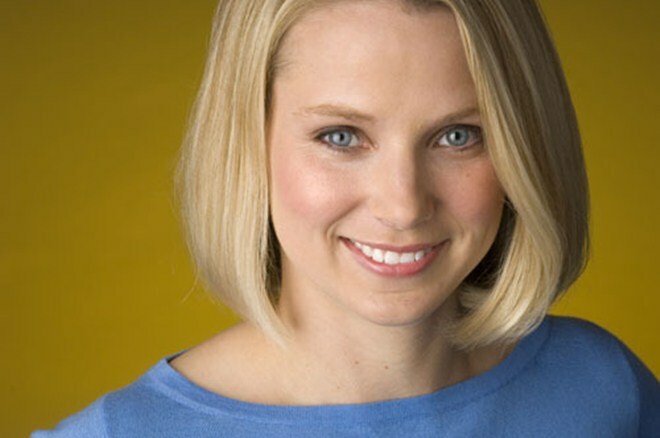 You’ve probably only just got used to the news that Marissa Mayer has joined Yahoo as its CEO, but there’s more…the long-time Google exec is in fact pregnant and expecting a bundle of joy on October 7. Mayer herself has confirmed the news, first reported by Fortune. Congratulations Marissa and Zack – now, folks, tell us if you saw that one coming? For her part, Mayer says she will just be taking “a few weeks off” and will work through her pregnancy. Sounds like a tough job, but taking over the helm of Yahoo isn’t exactly a walk in the park too, let’s not forget. Since arriving at Google just over 13 years ago as employee #20, Marissa has been a tireless champion of our users. She contributed to the development of our Search, Geo, Local and other products. We will miss her talents at Google. I worked with Marissa for many years–she’s a great product person, very innovative and a real perfectionist who always wants the best for users. Yahoo! has made a good choice and I am personally very excited to see another woman become CEO of a technology company. Best wishes to Marissa and Yahoo!